The latest Cobalt album, Slow Forever, may be one of 2016’s most polarizing releases, but it’s also one of the best albums of the year. I’ll go out on a limb right now and state with certainty that Slow Forever will be on my list of the best releases of the year. 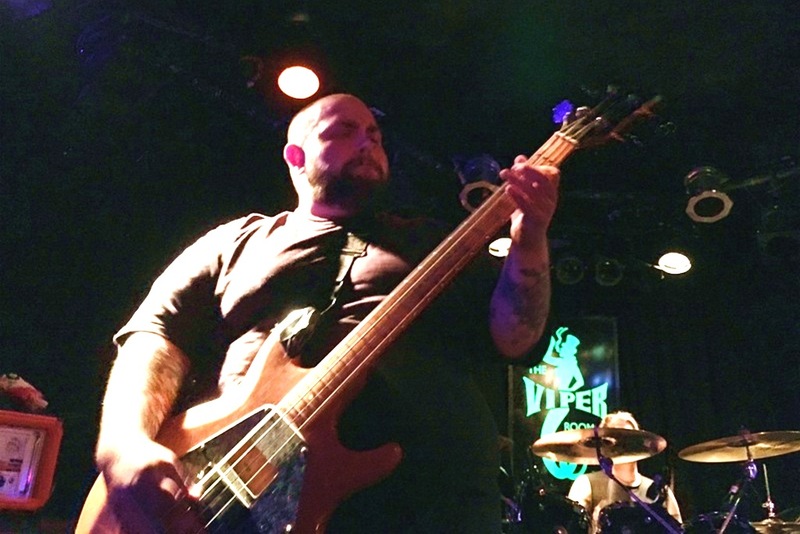 When Cobalt announced a headlining tour in support of the album, the September 4, 2016 West Hollywood date at the Viper Room right in the heart of the Sunset Strip became a high priority on my concert going calendar. 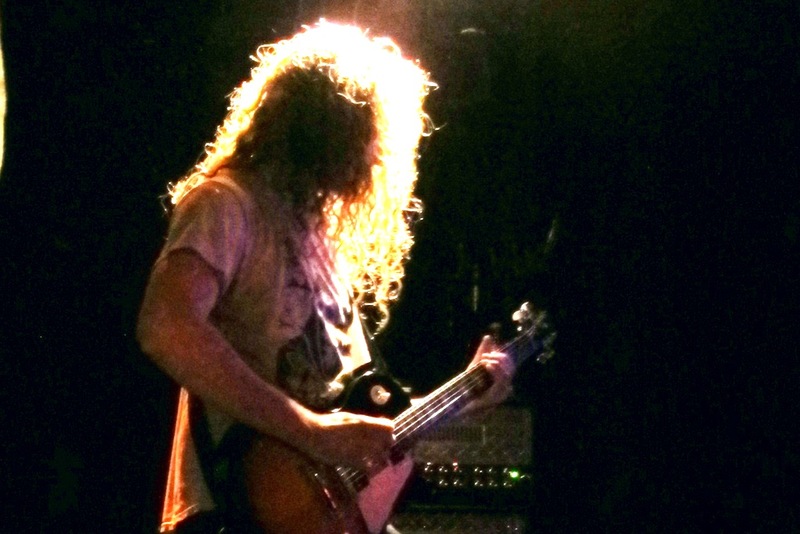 Northern Germany’s Mantar, a sludge metal duo, would provide support and round out the bill. Mantar have two full-length albums under their collective belts, including the newly released Ode To The Flame, released earlier this year on Nuclear Blast Records. A duo, Mantar are exceptionally powerful with sludgy, very heavy guitars and a percussion that hits you with full force. 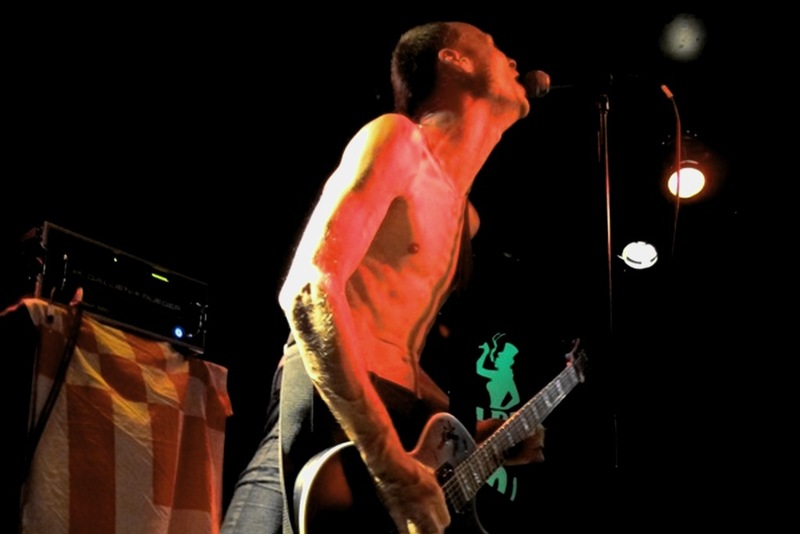 On stage, the power is on display as guitarist/vocalist Hanno Klänhardt contorts his skinny frame whilst howling into the microphone and wailing away on his guitar. Klänhardt’s enthusiasm is equaled by drummer Erinc Sakarya, who attacks his small kit with full force. The effect is damn near mesmerizing as Mantar powered their way through a forty-odd minute set that simply crushed the audience into submission. 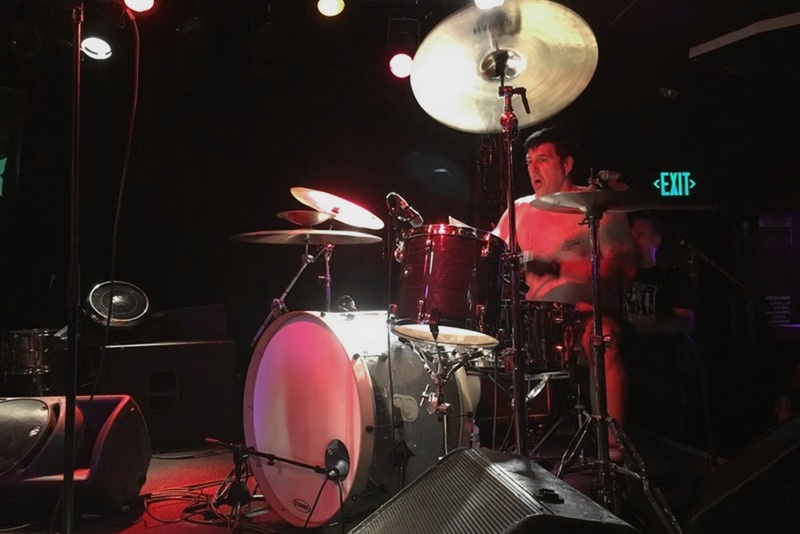 The Viper Room, a small club, was nearly filled to capacity when Mantar went on, and the crowd was amazed at how powerful Mantar truly were in a small setting. The applause at the end of the set was wildly enthusiastic and Mantar fully appreciated the crowd’s support. 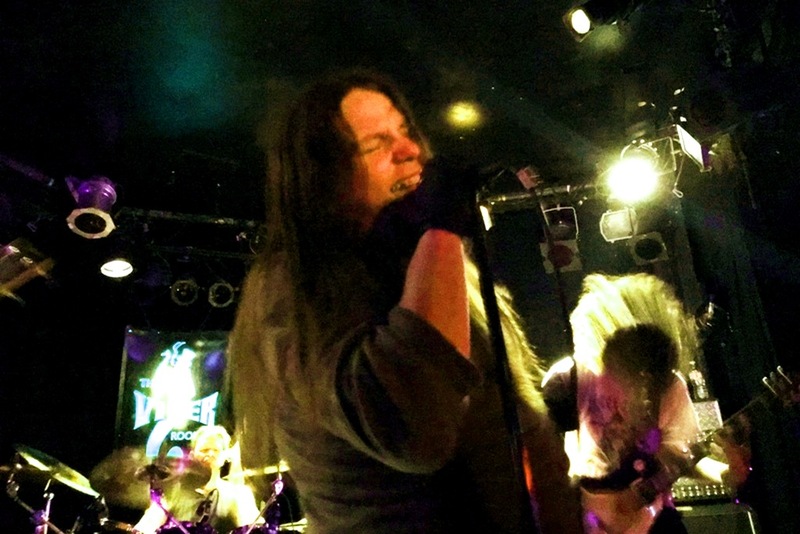 Today, Cobalt consists of band founder Erik Wunder, who handles all of the instrumentation, and vocalist Charlie Fell, who replaced the recently departed Phil McSorely. As a live act, however, Cobalt are a quartet with Wunder behind the drum kit, and the guitar and bass are filled by session musicians. Opening with “Hunt The Buffalo,” the opening track from Slow Forever, Cobalt proceeded through a long 70-minute set, mostly featuring songs from Slow Forever, although a few older tracks such as, notably, “Arsonry” from 2009’s Gin, were played, as well. Charlie Fell is an excellent performer on stage as he twitched excitedly about the stage for the entire set, delivering his high pitched screams with manic energy and enthusiasm. However, the musicianship was not quite as tight as I was hoping for, as the guitars were a bit out of step during a few moments. A few technical glitches also occurred very early on, and may have been a factor. But, I would expect that such issues will disappear going forward and the musicianship would tighten up considerably for the remainder of the tour, as this was only the second date of the tour. Not to mention the fact that this is also the first proper headlining tour for Cobalt, an act that very seldom plays live. Minor issues aside, Cobalt are one of the best, and unique, bands working along the fringes of black metal today. A tour from Cobalt, a rarity, is not to be missed. 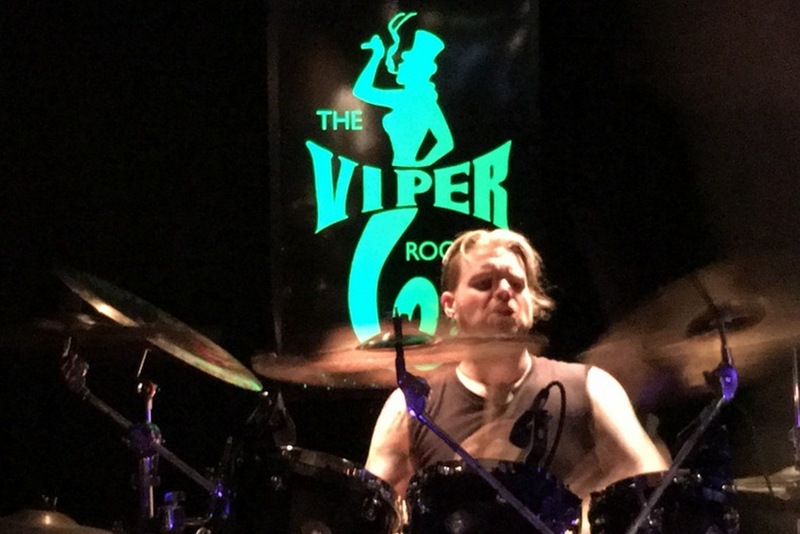 By the end of the set, Cobalt’s rendition of the title track of Slow Forever brought down the house at the packed Viper Room.